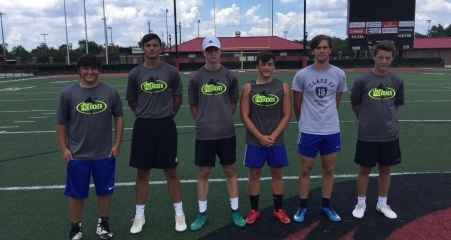 Prokicker.com Tupelo, MS 2018 Camp Rankings and Results! 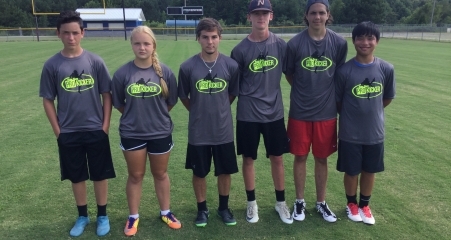 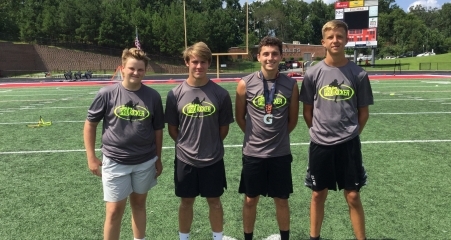 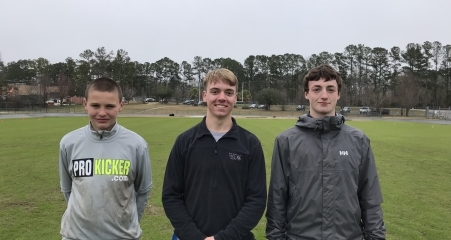 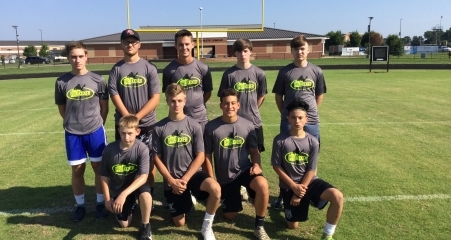 Prokicker.com Hattiesburg 2018 Camp Rankings and Results! 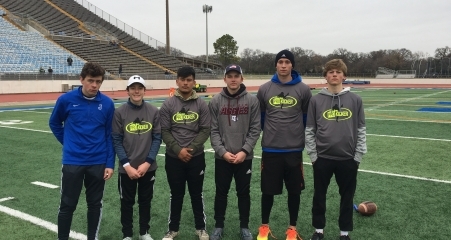 Prokicker.com Atlanta 2018 Rankings and Results! 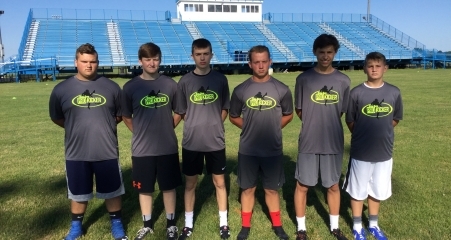 Prokicker.com 2018 Columbus/Caledonia, Ohio Results! 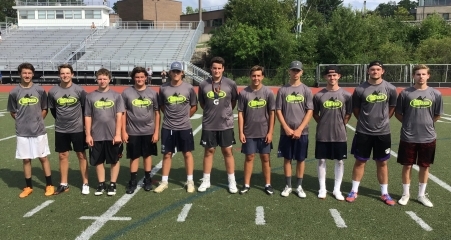 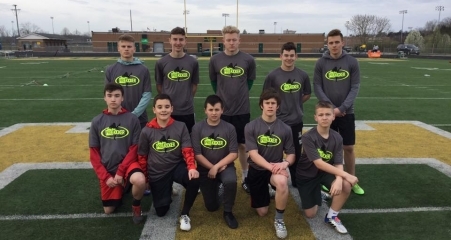 Prokicker.com Pittsburgh 2018 Camp Rankings and Results! 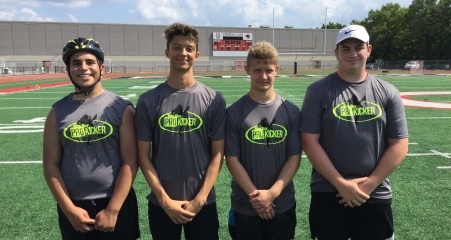 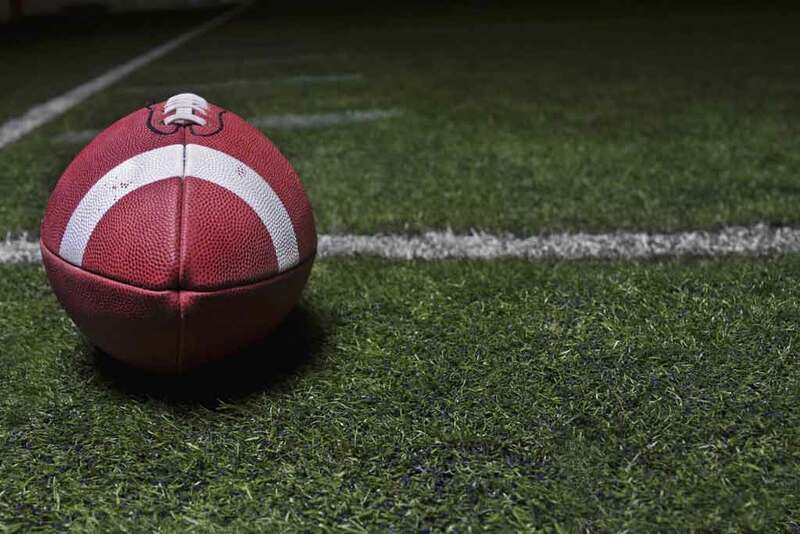 Prokicker.com Bowling Green 2018 Camp Rankings and Results!